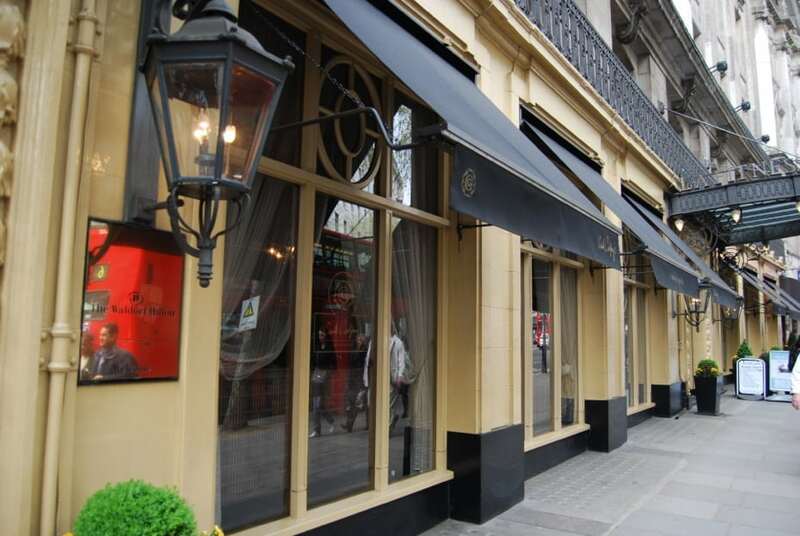 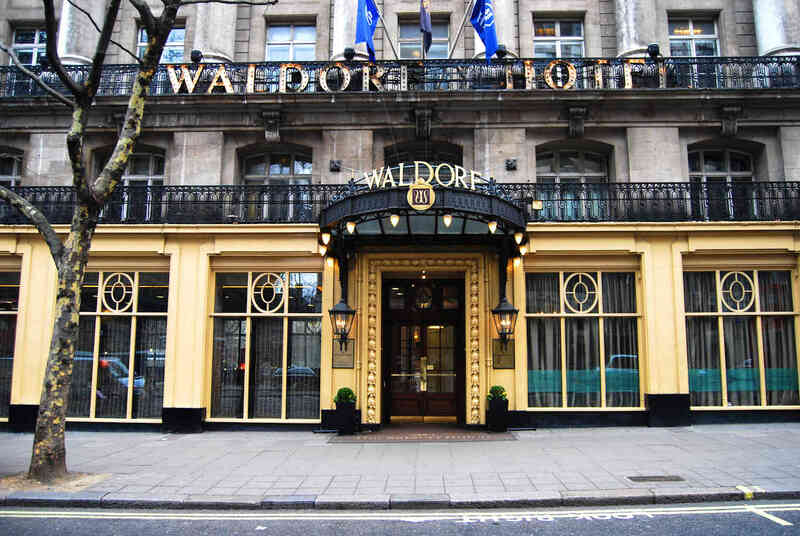 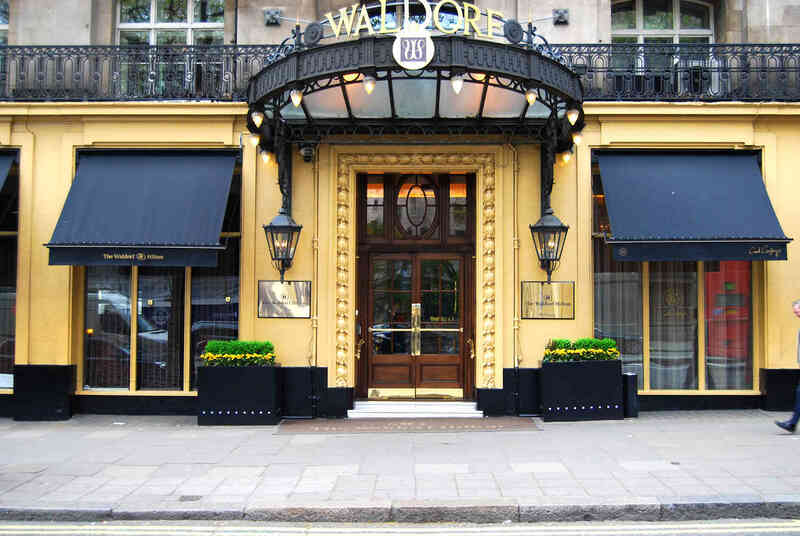 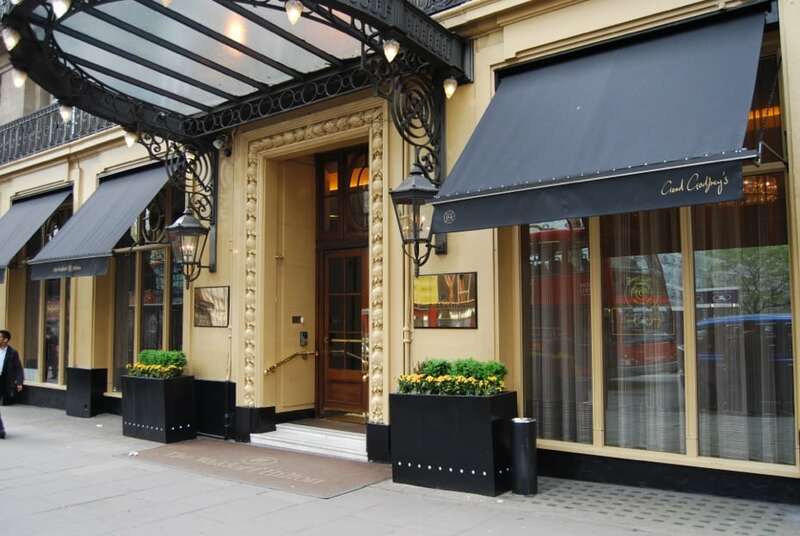 We are proud to have supplied 10 bespoke Victorian awnings to the Waldorf Hotel in London. 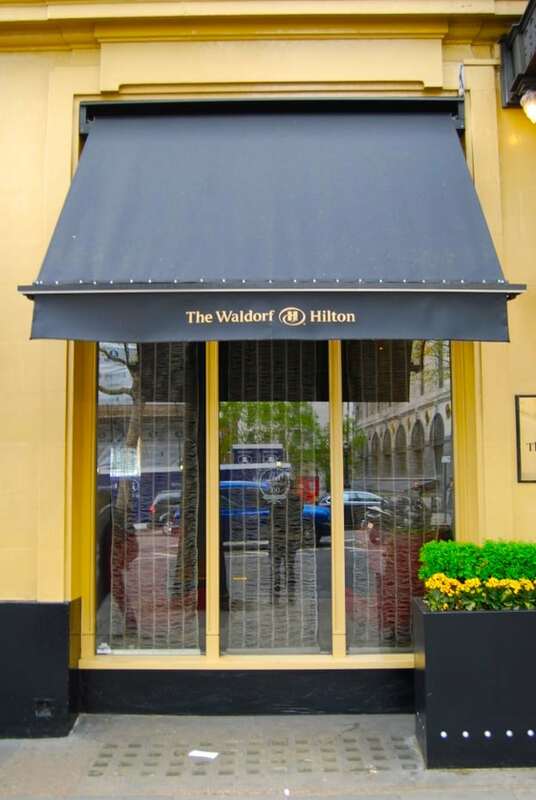 The Waldorf is a symbol of english heritage so we had to supply an awning to match its reputation. 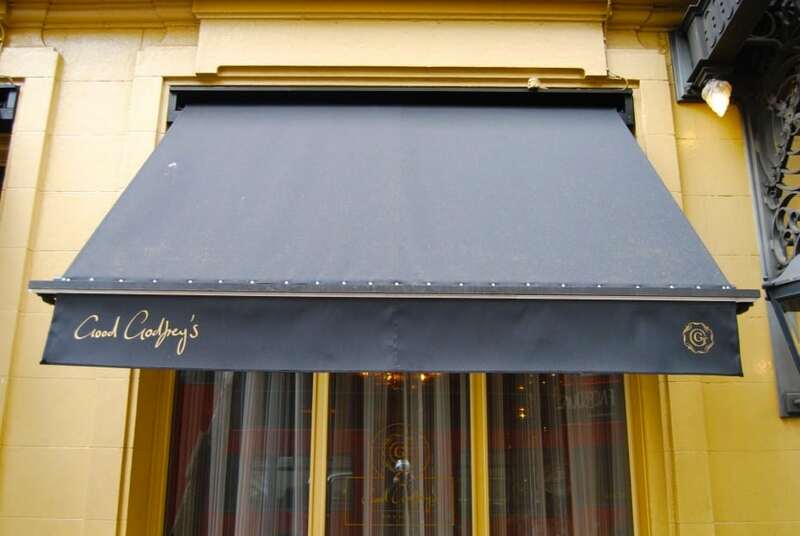 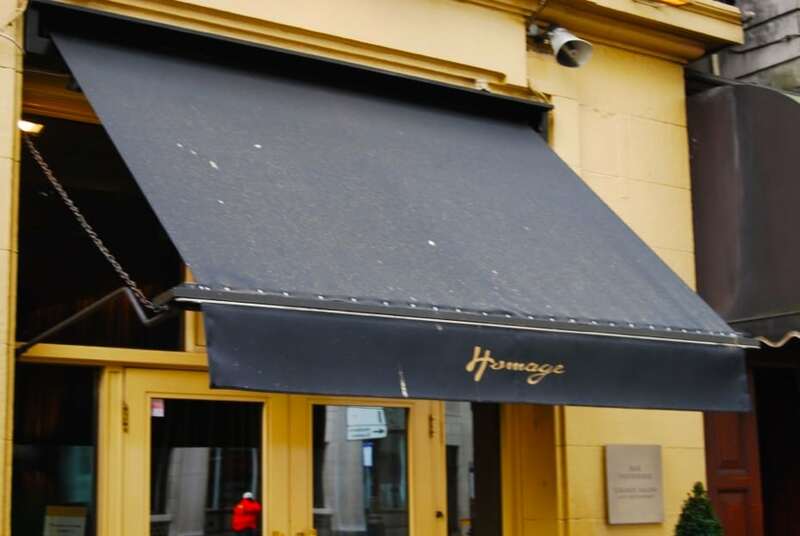 That is where the Victorian awning comes into play with its refined elegant style. 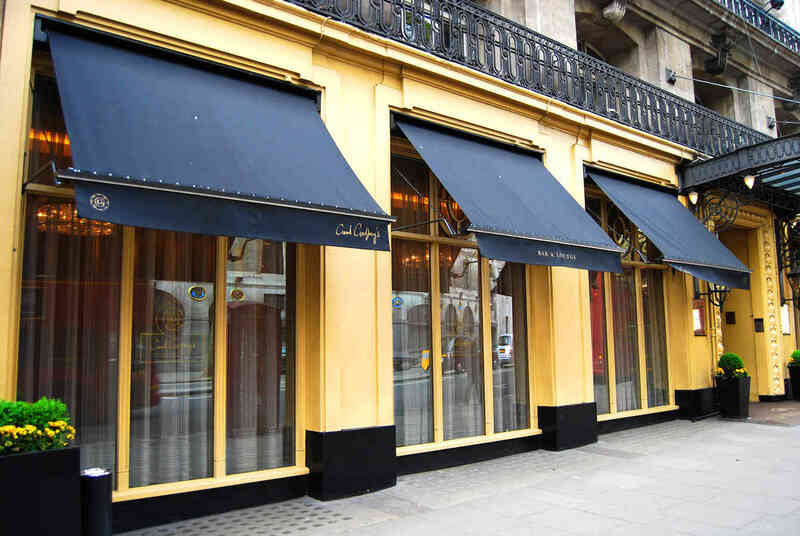 The Victorian awning adds the perfect finishing touch to such an historic building.